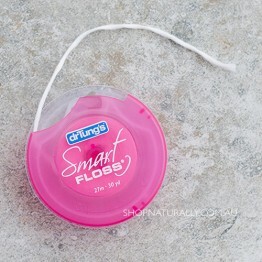 Smart Floss stretches and expands into interdental spaces for better removal of plaque and food particles. 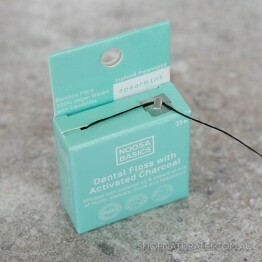 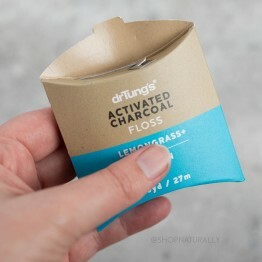 A vegan dental floss made with a bamboo fibre blend and infused with charcoal and essential oils. 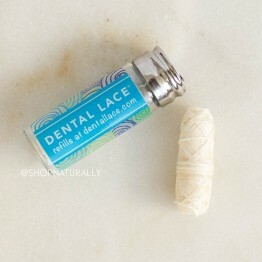 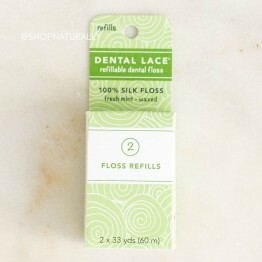 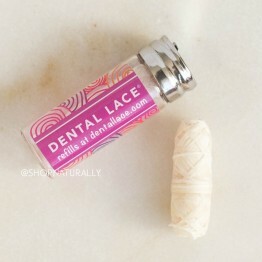 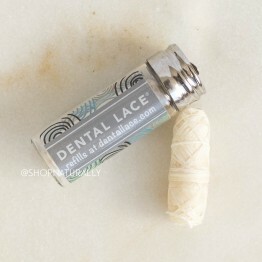 Packed in glass, refillable, the most eco-friendly vegan dental floss on the market. 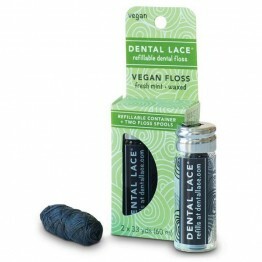 2 x 30m refill spools for your Vegan Dental Lace glass floss jar. 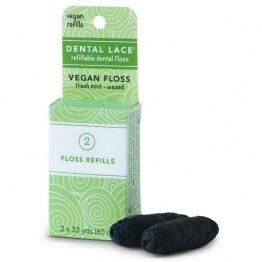 Now in a vegan wax formula with activated charcoal and recyclable container.